Michigan is surrounded by the incredible Great Lakes and contains more than 11,000 inland lakes. Water defines our state. But right now, our water is under threat. 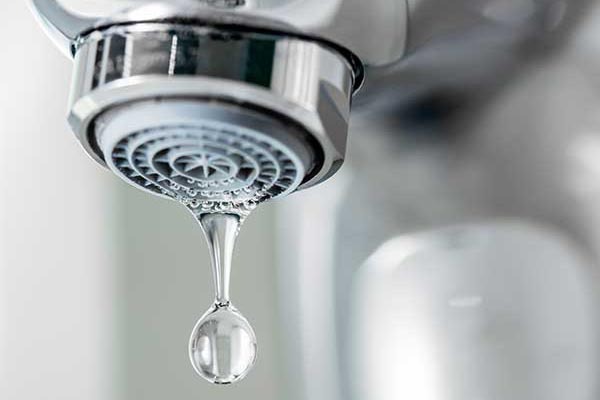 Contaminants like lead, PFAS, and others are in the news, and also coming out of many faucets. 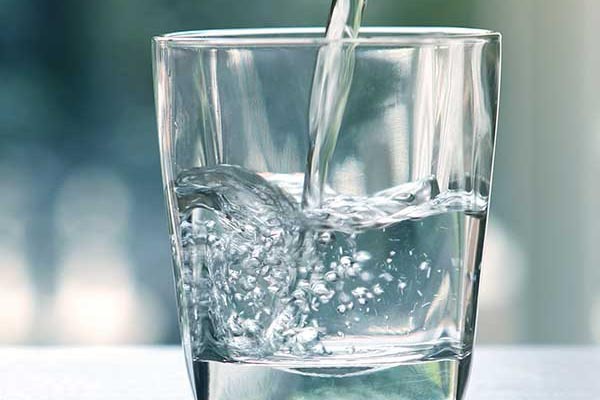 What are these threats about, how can you find out if your water is contaminated?